On Twitter, HBO released a teaser for the final season of Game of Thrones, formally announcing that it will premiere in April 2019. The teaser was released with the text “Every battle. Every betrayal. Every risk. Every fight. Every sacrifice. Every death. 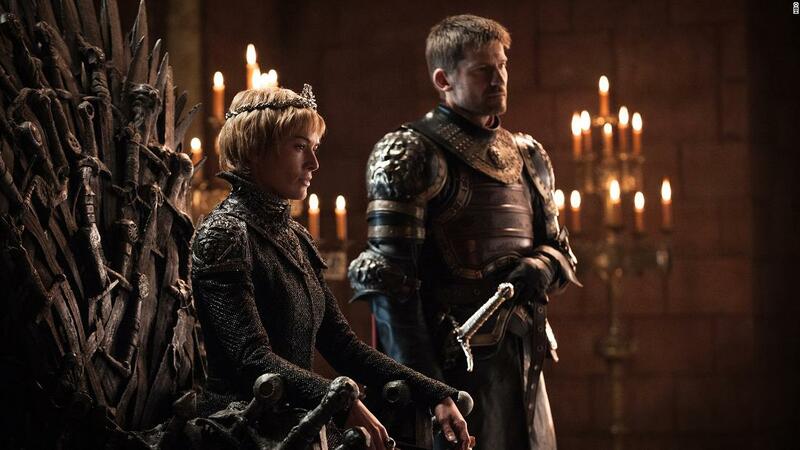 All #ForTheThrone.” The trailer ends with the reveal that April of 2019 will be the debut of the eight — and final — season of the show, which first premiered in 2011. It’s all been leading up to this.